As one of the most influential genres in all of the written word, science fiction has become the genre of the speculation. For humans, speculation and inquiry are the two most important aspects to our intellect because it leads to the discovery, and invention of the most amazing things ever created. What if the world looked like this? 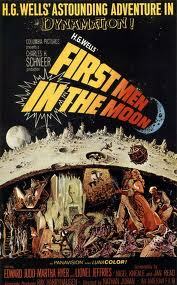 While most speculate the first true science fiction book, I would like to contribute the circle of contributors. These writers have made the genre what it is today, a magnificent support for the advancement of humanity. Mary Shelley, H.G. 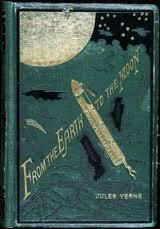 Wells, Jules Verne, Jonathan Swift, and many more have opened a door to eternal truth and speculation. You see, science fiction answers the ever-asking question–what if? What if there were giant holes in the universe that had such a high density that its gravity simply took everything near it and obliterated it. Black holes-the existence has been known to man for only a short time. Yet, the idea that black holes exist was formed in a fiction book. It’s crazy to think that some of the marvels like the submarine were one imaginative objects in the plots of books. It is here that I begin my attempt at a very science-y fiction story. Earlier this week I described the setting for a horror, and the important of setting in place in that genre. When it comes to science fiction, however, it is the research that creates the most believable story. There is no need to put the most extravagant idea down on paper and expect it to be invented. 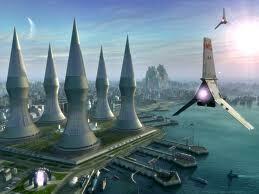 What makes science fiction loved by millions is its ability to be realistic and potentially happen in the future. For most writers, the constant research is just a part of the job. However, for the science fiction writer, a background in the science is almost mandatory. 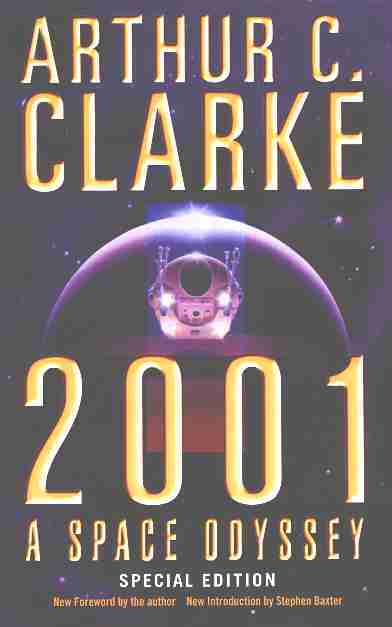 Arthur C. Clarke is one of the big three of science fiction and his background in radio and satellite communication allowed him to write phenomenal books that transformed the genre. 2001: A Space Odyssey opened our eyes to the future of space travel, AI, and remarkably–tablets used by thousands around the world today. He had such an influence they named the geostationary satellites after him. It makes sense that the writer of science fiction should first and foremost be a scientist, but where does that leave the rest of us? My degrees will be in literature and writing, not physics and bio-mechanics. So, what gives me the right to say I can effectively write science fiction on things I don’t understand completely. Well, the answer is in the research. While I may not do as much research for say a romance story, I will always do research for my stories. It is a dedication to learning and Socrates’ philosophy that we are all ignorant. The world is waiting for me to discover the truth in it, and I will be damned if ignorance stops me from writing the story in my head. This takes us to my research. For some non-writers, it may seem like a simple task of googling a few facts and then pounding out a novella. Regrettably, too many people have the mindset that it isn’t difficult to write about things if you know a few facts. However, this is not the case when it comes to writing. If I am taking a test on say the most conductive metals, I could just rattle off silver, copper, and gold. If I want to write a story that uses this simple fact, I must understand what it means to be a conductive metal, how it behaves, and which ones do what better. Not so easy, huh? This research may take a few minutes to an hour, and only provide me with enough information to write a sentence or two. Depending on what type of science fiction story you’re writing, the amount of detail will vary as well as the amount of research needed. Immersive fiction will require much more research and development to create entire worlds and races that are foreign to our own existence. At the same time, interactive fiction will require significant research just for a small amount of detail in the actual writing. I wish I could ask the big three of science fiction what they did when they were writing outside of their field, but alas it would be pointless. 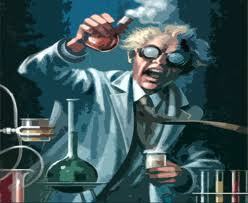 I must find my own way of developing the science aspect without the years of experience. Lucky for me, learning is a game in itself, so I have some fun late nights ahead of me. For science fiction writers out there–how do you cope with the research jitters? Do you take it one step at a time or lose yourself in the science to write the story? Share how you do research for a story, and HAPPY READING AND WRITING!